Happy to have a home at last, Sammy finds his life opening up in ways he could never have imagined. But this new life is torn apart by a sudden violent incident, leaving them crying out for justice and revenge. But what if your cries fall on deaf ears? How do you make yourself heard if you don’t have a voice? Finding themselves powerless against the forces of corruption and prejudice, the only thing Sammy has left to fight is the demons inside his own head. 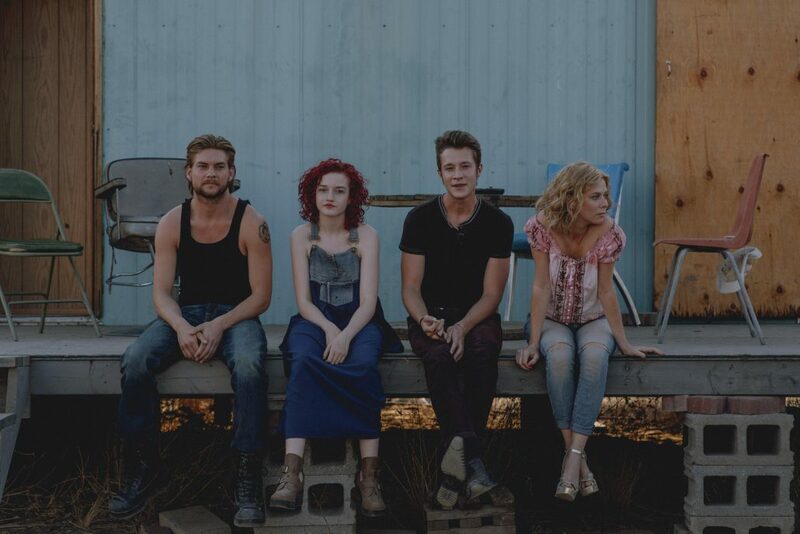 Love, rage, redemption and revenge – TOMATO RED is an original and moving film about the struggle to get a break and our deep-seated need to belong. 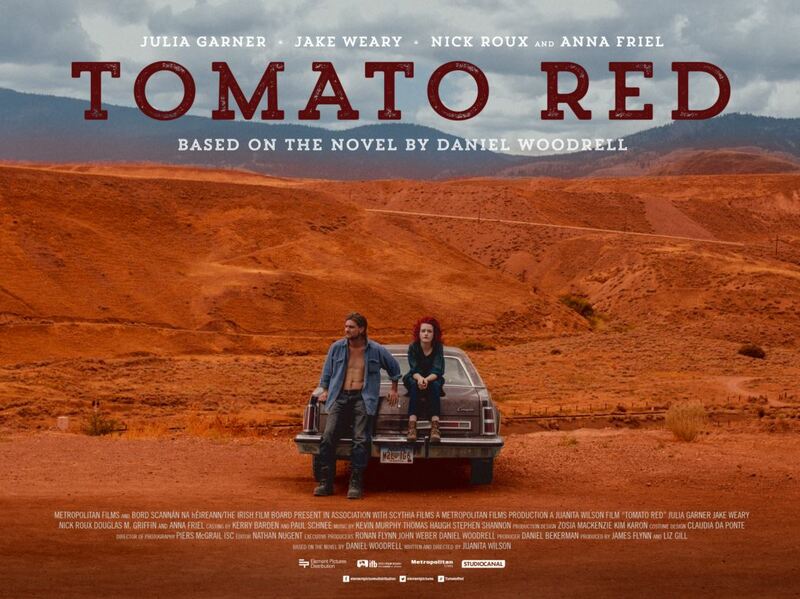 TOMATO RED also stars Anna Friel and Nick Roux.